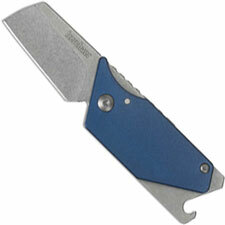 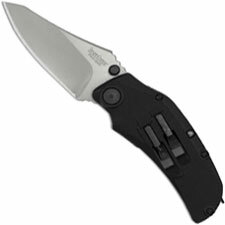 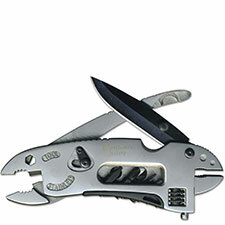 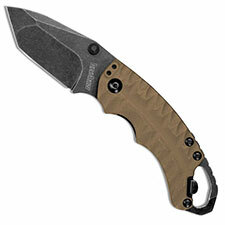 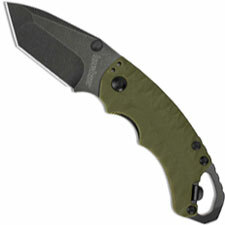 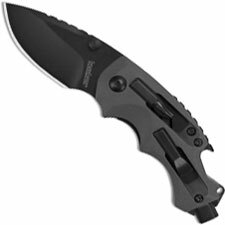 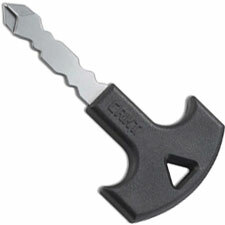 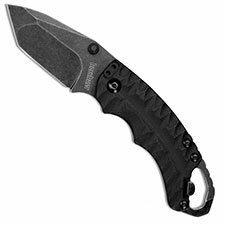 Welcome to the MULTI-TOOLS category at Knives Plus. 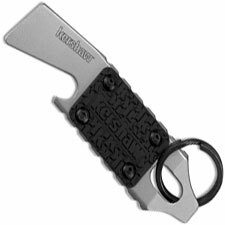 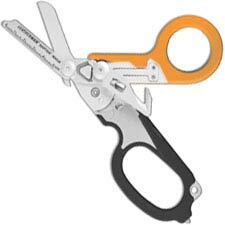 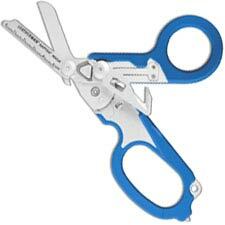 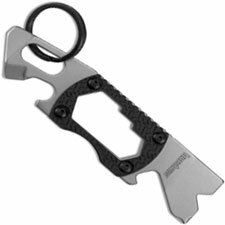 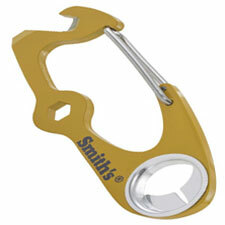 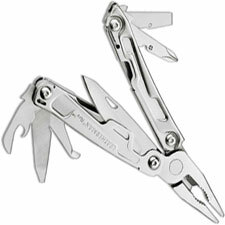 We consider a multi-tool to be anything that can serve more than one purpose. 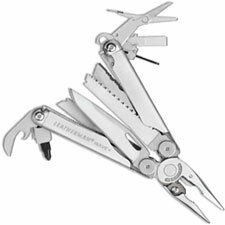 Typically, a multi-tool is a tool that has a set of pliers, knife blade, and a variety of screwdrivers; recently, some manufacturers have started producing compact, single piece metal items that can perform multiple tasks. 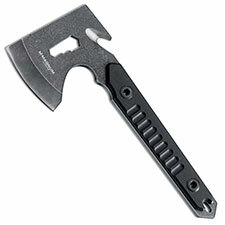 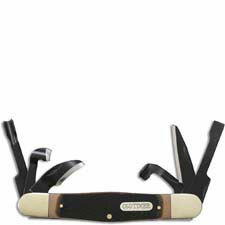 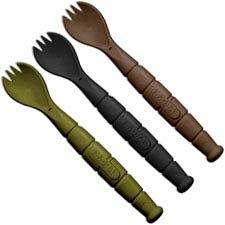 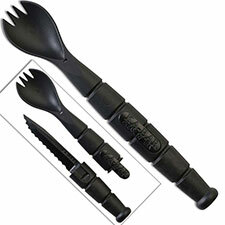 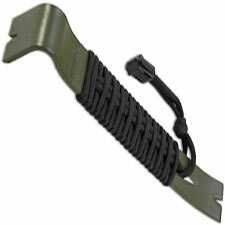 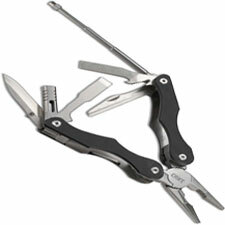 Outdoorsmen and professionals might choose one of these single piece tools when they are limited as to space and weight. 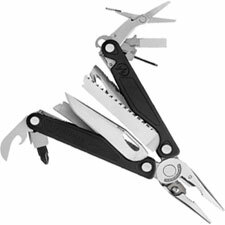 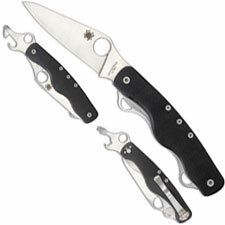 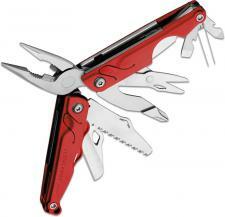 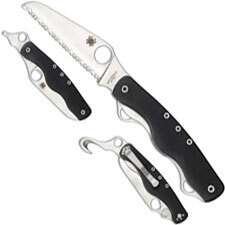 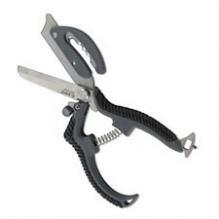 We are sure you will find the multi-tool you are looking for in our large selection.